Its been so good to meet more of you around the country as we have done the Regional hui in the North Island. Looking forward to meeting the South Island people next month. It was also a highlight to go to TEDx Manukau last week. This was created as a project by the local hospital board to highlight the good stuff that was happening in a community that has a reputation for lots of bad stuff. 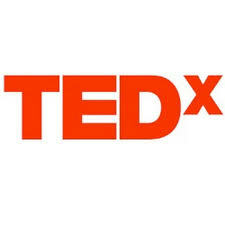 TEDx support the project and do the filming that goes online. What was amazing on the day, was how many projects and people were initiatives by people of faith. What was disappointing was how few of those gave God any profile as having been the inspiration and motivation behind the amazing things that have happened as a result. Sometimes it can be like most of the room are Christians acting like they aren’t really Christians because somehow that would detract from something? Anyway, we will be posting some videos of this event soon which i hope you check out, it is inspiring all the same! Check out who the speakers were here!